Good morning parents and students! Today I thought I’d give you an update on our new curriculum this year for literacy. 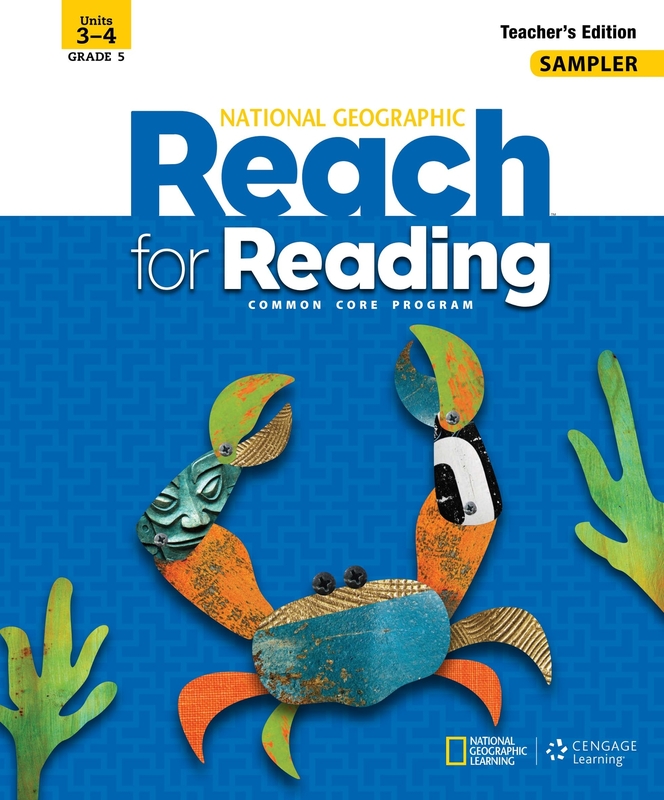 Our school district recently adopted the Reach for Reading and Reach for Writing curriculum. In my eyes, literacy is a piece of every single subject. We write and read and comprehend in everything from social studies to math these days. Students need to have as many tools in their tool boxes as possible in order to succeed in the ever more challenging learning environment. I hope to implement strategies to help students feel comfortable reading and understanding in every situation that may come up. This will help prepare students for middle school next year and the harder educational years beyond. This curriculum takes students in depth with various science and social studies pieces they may have been missing in past curriculum. 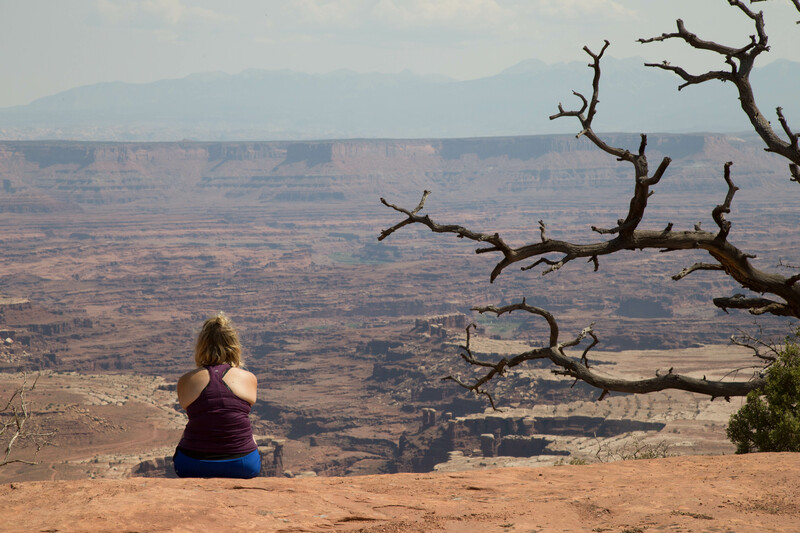 The National Geographic-created content helps to cultivate a holistic learning environment where a student is able to learn not only how to analyze and learn from text, but also about history and science aspects that are of interest to them. Not only does the content cover a vast spectrum of content, but it also allows for a differentiated classroom experience. There are different pieces of information on the same topics in order to form small groups for closer discussion of the texts. Some of the pieces come only in small group set ups while others are appropriate for a whole class learning environment. Throughout the learning are concepts necessary for student growth such as focus on vocabulary and deciphering context clues. Most 5th grade students still struggle with looking for clues in the text. These focused lessons bring light to areas that help students better understand what they are reading, growing their vocabulary in the process. Additionally, we also supplement with the CIA curriculum and StoryWorks program that our school subscribes to each year. 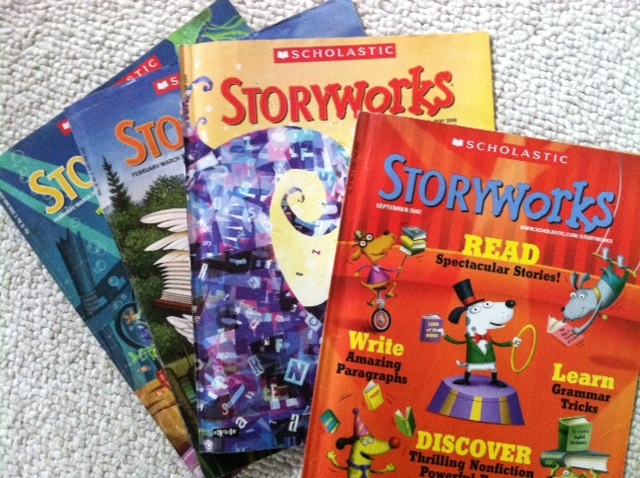 The rich content StoryWorks provides is invaluable to your students’ learning. Each monthly handout includes readings from all different genres. A class favorite is the Reader’s Theatre in which students choose roles and act out the reading. Now when it comes to writing, we have been completing quick writes in addition to the essay projects assigned. Your students LOVE creative writing. It is such a delight to be able to read what they come up with using their imaginations. So far this year, for writing projects, we began with power informational paragraphs. Students chose a mystery animal and then wrote about them, trying to get their reader to guess the animal. Then, we moved on to informational country reports. Each student was able to choose a country that interested them and then they researched, wrote a paper, and made a poster to present about their country. Finally, we just finished an opinion writing piece. Students were given three informational articles about cloning and were asked to take a side. Through their writing they should have referenced the articles to support their opinion. We are now just beginning a narrative writing project, the third discipline of writing. 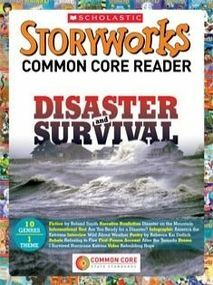 Students will choose a natural disaster and write as though they just survived it. I’m excited to see the creativity and epic tales your students write in the coming month. Through practicing these three writing disciplines, students will be prepared for the SBA prompt they are assigned in a few months.